Depending on brand or product price, some products are charged an extra shipping fee. Also some products do not come under free shipping offer. 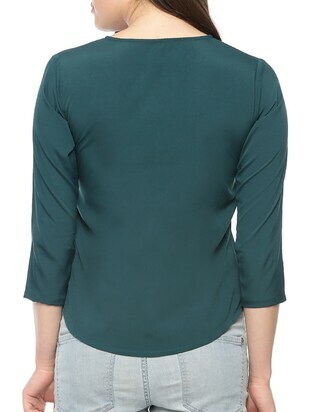 Look trendy wearing this top from Vvoguish and get this awesome collection in others colour. Get this top in beautiful prints to flaunt for casual wear occasions. Lay your hands on this wonderful collection of tops in different types to look your best in S size. 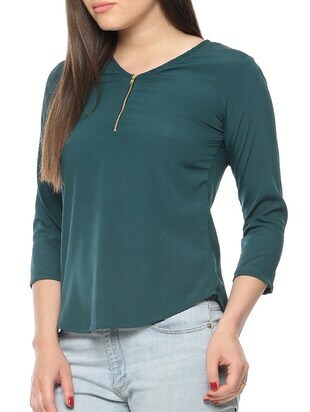 Opt for this top made up of poly crepe material and get it in a varied neck design. 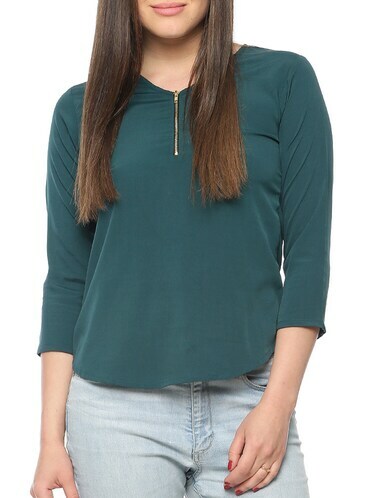 Bring home attractive tops priced at ₹263 and also avail 67% discount.